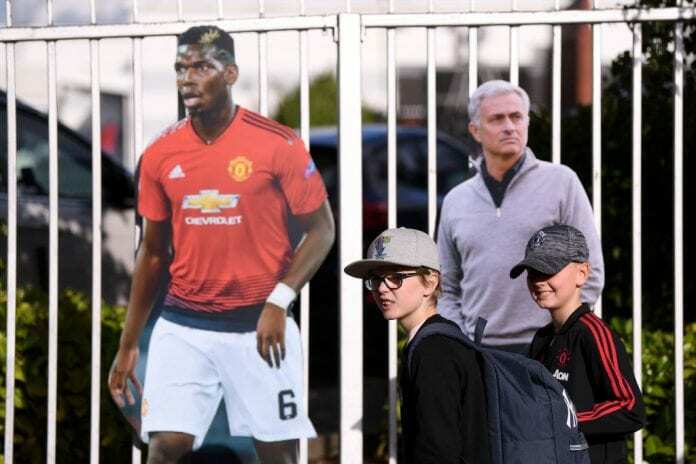 Bad results and not player power were what ultimately led to Jose Mourinho’s downfall at Manchester United, says Paul Pogba. 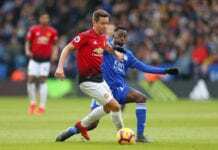 The Red Devils gave Mourinho his marching orders in December following a disappointing 3-1 Premier League defeat to rivals Liverpool, which left them 11 points outside the top-four spots. 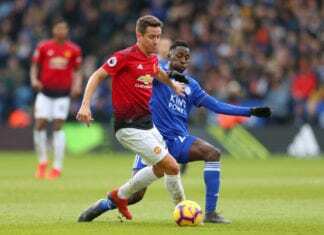 In light of spending nearly £400m on new players during Mourinho’s reign in charge, United decided they had enough amid growing concerns that even the players themselves were beginning to grow weary of the Portuguese’s tactics. 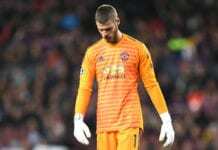 The 56-year-old’s relationship with the squad deteriorated heading into the final months of his time at Old Trafford and he was even caught on camera in a heated dispute with Pogba in September. However, the France international insists that results alone were the cause for Mourinho’s sacking at United. “What were the issues? We were not winning,” said Pogba, according to SportsStar. 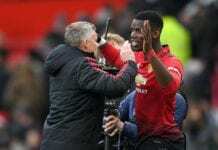 Under United’s caretaker manager Ole Gunnar Solskjaer, Pogba has returned to his best form and has registered nine goals with eight assists in his 20 appearances for the Norwegian. 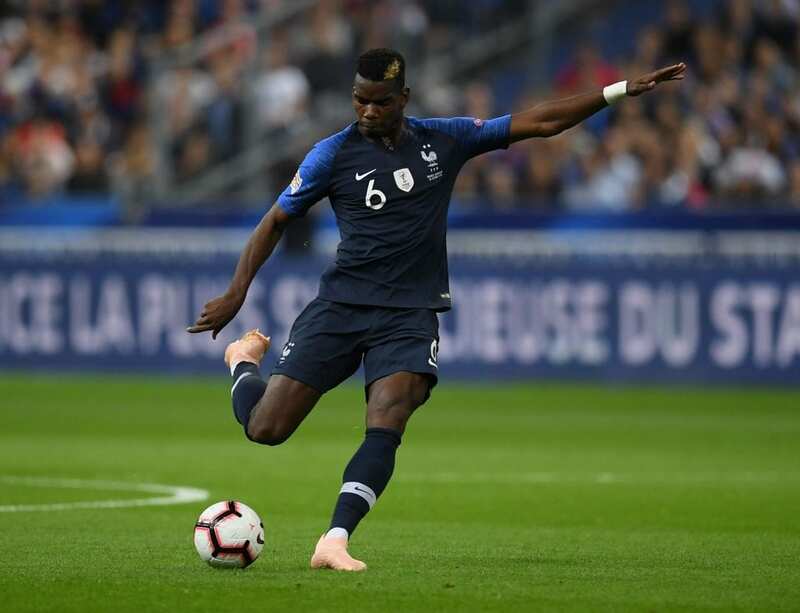 France will now be hoping Pogba can continue his fine performances for their Euro 2020 qualifiers against Moldova and Iceland over the coming week. After famously winning the 2018 World Cup in Russia, Didier Deschamps’ side have only managed to win three of their last six games and failed to progress to the UEFA Nations League semi-finals following their second-place finish in Group A1. “After the World Cup, we didn’t qualify for the Nation League Cup… that’s how it’s called?” Pogba said. “There are several factors including tiredness and mental fatigue, it’s stressful. We just ended a huge competition. Les Blues will take on Moldova on Friday with kick-off set for 20:45 (CET).